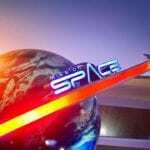 RUMOR: Name Chosen for Mission Space Restaurant in Epcot? 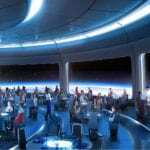 Anticipation has been high for the new space-themed restaurant going into Epcot’s Future World ever since the announcement was made for it at the 2017 D23 Expo. Now thanks to a job posting we may have a better idea of the name for this Mission Space restaurant. According to the a job posting from the Patina Group (owners of the space-themed restaurant) the restaurant is being called “Space 220.” What is the significance of this name as it seems pretty random? Well apparently the “location” for Space 220 is just outside the Earth’s atmosphere, and the name is meant to make reference to 220 miles, or the total distance the restaurant is from the Earth. That sounds like it could be feasible, and like in rue Disney fashion, they are giving this space-themed restaurant a cool backstory. I’m not convinced that Space 220 will be the final name, it’s most likely a working name for the restaurant up till this point. Space 220 might still make the title though, with Disney just adding a bit to the end of the name as it does make sense seeing the setting. Applicants for the restaurant have been notified: “Like in the real International Space Station, represent your country in this restaurant. 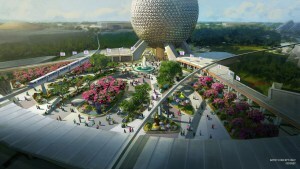 We will recruit European candidates [whose] role will be to make the guests feel like they are in space.” This is a pretty cool detail and it will surely keep an authentic Epcot feel to the restaurant, and sounds like it will have “a bit of World Showcase in space” feel to it. It’s the space-race all over again! 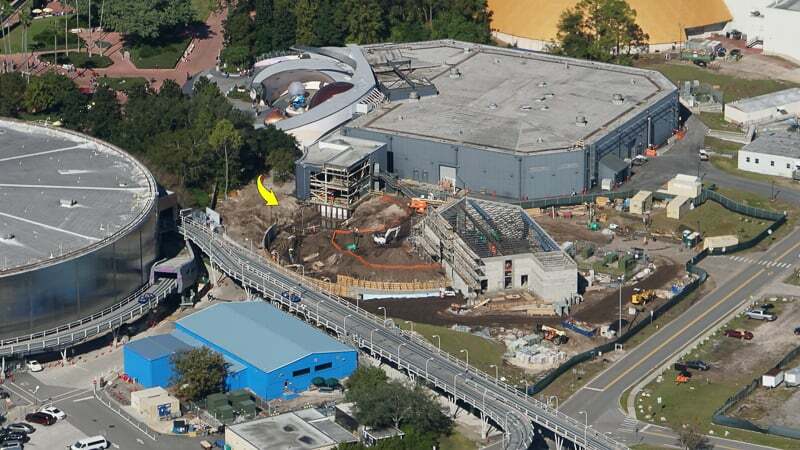 They also mention the location of Space 220 saying a “new restaurant will be located between Mission Space and Test [Track] at EPCOT.” That’s exactly where Space 220 is being built and if you take a ride around Test Track you can get a good look at the construction going on as it’s right on the other side of the last loop of the high speed track. 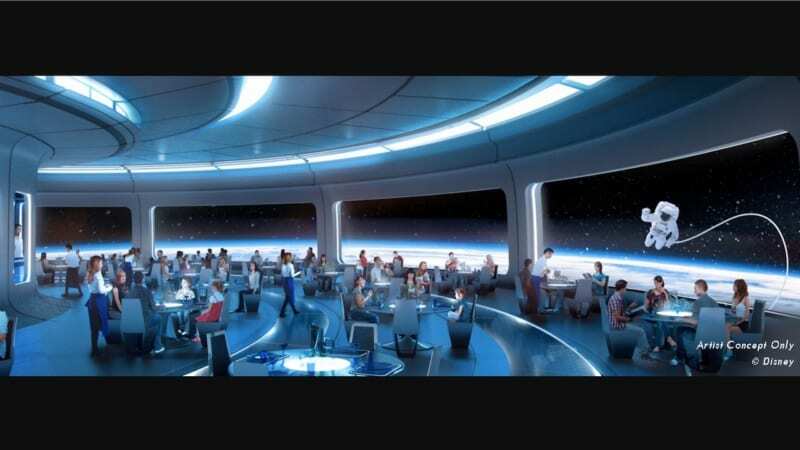 This space-themed restaurant is going to have a 250-foot digital screen like the one you see in the concept art which will simulate what it feels like to be looking out the window of a space station. 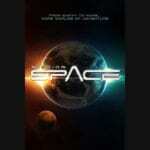 Guests will see the Earth, stars, meteors, and all sorts of other celestial bodies. Really the possibilities are endless. My only question is how they are going to make people feel like they are really in space, and at the same time not make people motion-sick, which isn’t a good combination when you are eating. Also I’m interesting in finding out what the cuisine will be as I don’t know how many guests will be in the mood for freeze-dried food…? 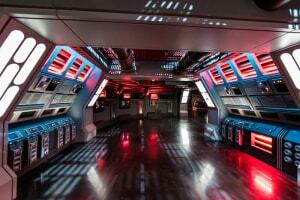 Some are saying a late 2019 opening date is possible for Space 220, but 2020 is more realistic imo. 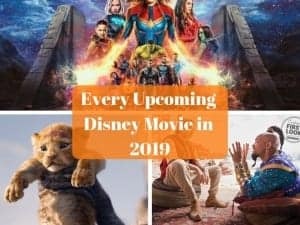 Disney never builds fast anyhow and there is a ton of physical work to be done, plus implementation and testing of the special effects which will take some time to get right. What other ideas for a name do you have?